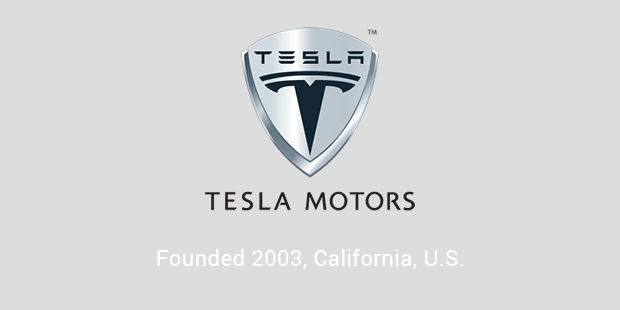 Tesla motors are known for manufactures of the most advanced electric vehicles and electric powertrains in the world. Tesla motors manufactured the first fully electric sports car, Tesla Roadster in 2008. Tesla has 2 models on the road, Tesla Roadster and Tesla Model S and the third car Model X will begin its delivery to customers in 2015. Tesla announced a battery product for home use, Powerwall in 2015. The company was found by Martin Eberhard and Marc Tarpenning in 2003. Elon Musk, JB Straubel, Ian Wright later joined the company. Now, all the five members are considered as founders of Tesla Motors. The name of the company was inspired from electrical engineer and physicist. Nikola Tesla, who had patented AC induction motor in 1888. 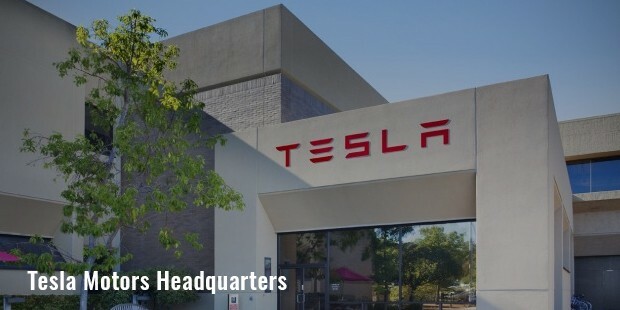 Location: Tesla Motors' headquarters is in Palo Alto, California. 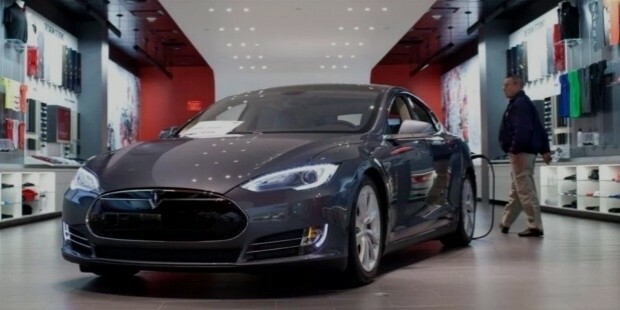 Tesla operates over company-owned showrooms worldwide. Tesla's has its European headquarters in Amsterdam, the Netherlands. 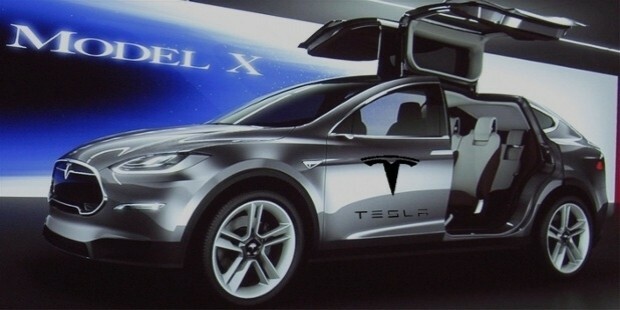 From its beginning in 2008 Tesla Motors sold over 50,000 vehicles and is preparing to launch Model X, a crossover vehicle that enters volume production in 2015. 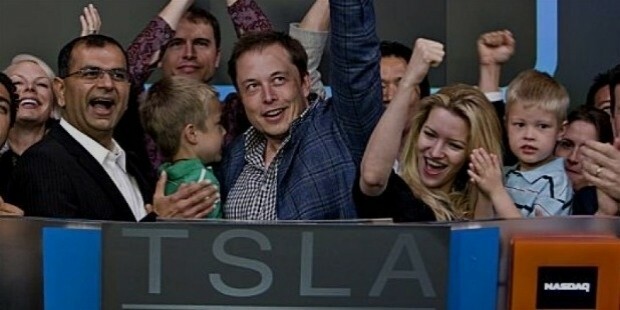 Tesla Motors launched its initial public offering on NASDAQ on June 29, 2010. At a price of US$17.00 per share, 13,300,000 shares of common stock were issued to the public. US$226 million were raised for the company through IPO. It was the first American car maker to go public since the Ford Motor Company had its IPO in 1956. In the first quarter of 2013, Tesla posted profits for the first time since its beginning. Tesla Motors manufactures electric powertrain components for vehicles from other automakers, including the lowest-priced car from Daimler, the Smart ForTwo electric drive, the Toyota RAV4 EV, and Freightliner's Custom Chassis Electric Van. In August 2015 the company confirmed that first deliveries to customers are slated to begin in September 2015. 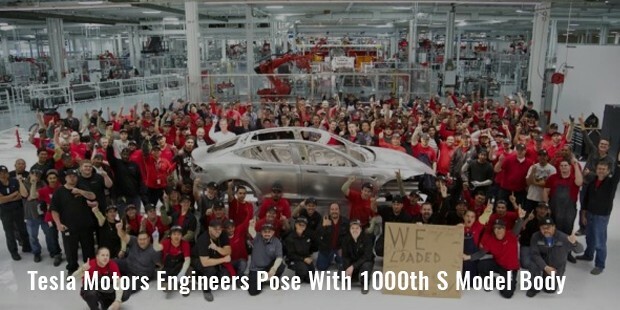 Tesla currently has 12,000 (June 2015) employees. Student and new graduate with an interest in electric vehicles can apply through the company’s website.Tesla Motors was founded by engineers who wanted to prove that electric cars could be better than gasoline powered cars. Tesla Motors intends to manufacture cars that can match the performance of the main stream cars, provide the comfort and be eco-friendly. With each new model, the cars are becoming affordable. 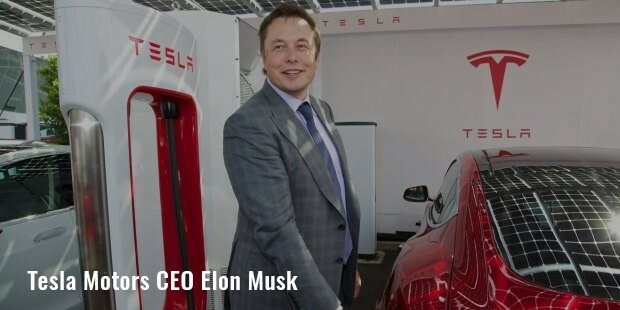 The cars manufactured by Tesla Motors certainly seem to be the future.